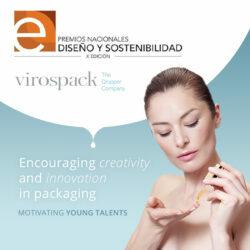 As sustainability is an aspect which Virospack is continuously working to improve on. Because a Planet B doesn´t exist and we know it. Many have been the new methodologies, challenges and investment implemented these last years in sustainable production. A way of working respectfully with our environment that is worthwhile and that ISO 14001 certifies for the satisfaction of all in Virospack. 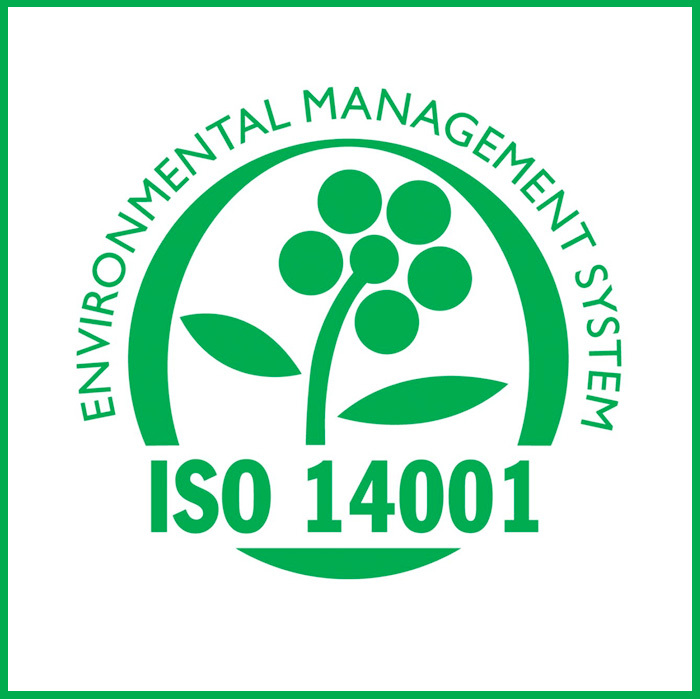 What does ISO 14001:2015 mean? -It specifies the requirements for an environmental management system that an organization can use to enhance its environmental performance. -It is intended for use by an organization seeking to manage its environmental responsibilities in a systematic manner that contributes to the environmental pillar of sustainability. -It helps an organization achieve the intended outcomes of its environmental management system, which provide value for the environment, the organization itself and interested parties. 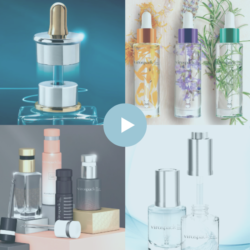 More than 60 years producing droppers and more than 15 years’ experience developing and manufacturing certified droppers within the scope of the Quality Management System certified with the ISO 9001. 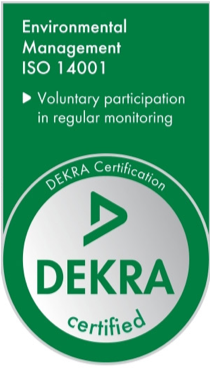 Today Virospack is proud to announce that we are also working within the framework of the Environmental Management System, and this is recognised by the ISO 14001 with which we have just been certified. 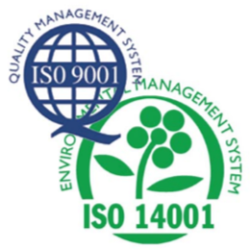 ISO 9001 – ISO 14001 as a guarantee of know-how.